Learn Ladies Kizomba from one of Australia’s leading Kizomba ladies! Genevieve is the founder of Dancingchange and specialises in classes for women. WHAT IS KIZOMBA? Kizomba is a partner dance from Angola. It has sweet hypnotic rhythms, grounded movement, and beautiful connection with a dance partner. WHAT IS LADIES KIZOMBA? Ladies Kizomba is a solo dance class where women learn the art of Ginga (body movement and attitude) derived from the Kizomba dance style and Ladies style (fusion elements, adornments and choreography). These classes have a heavy focus on isolations, body control , free form dance, musicality, and expression. FUSION ELEMNTS? Genevieve’s style is heaviliy influenced by lyrical and hip hop dance styles, the blend with the Kizomba base makes for a unique and express class. WHAT TO EXPECT: A deeply meditative, and at times hypnotising class where you can connect to your body on a deeper level. Take some sacred time out for yourself, dance with a beautiful group of women and celebrate your beautiful self. WHAT CAN THIS LEAD TO? Once you have tried ladies Kizomba you may be intrugued to try Kizomba in a partnership (the original form). 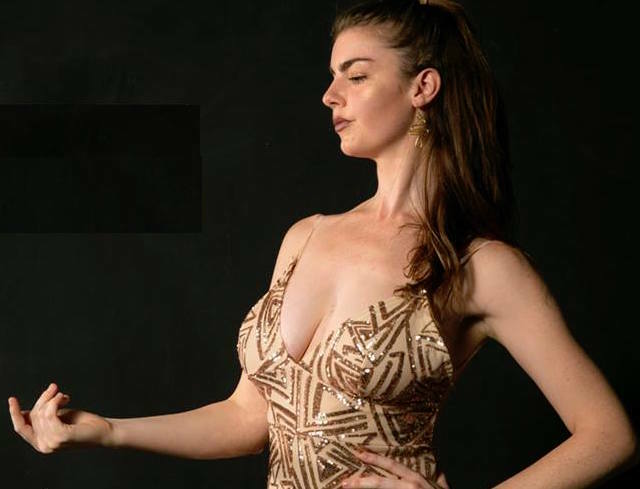 Genevieve teaches every tuesday evening in Paddington and there are a wide range of Kizomba social nights around Sydney to enjoy. WHAT TO BRING: Water, flat shoe, comfortable dance wear, a scarf for your hips if you like. SoulDance is a fun, soulful and diverse movement class designed for groovers of any experience level! This class is all about shaking, curving and dancing your body in new and wonderful ways! A combination of African and Latin styles blended with conscious movement and freeform dance, this is the perfect way to start your morning on a gentle, nourishing high for your mind body and spirit ! WHAT TO EXPECT: Each class is unique and takes a small journey through different world dance styles and movement traditions. We dance with the seasons, and use inspiration from the elements, the seasons, the moon cycle, and global dance traditions to dance our bodies into a state of harmony and alignment. STYLES OF DANCE WE COVER: Kizomba, Semba, tarraxinha, afr house (Angola), Samba (Brazil), Salsa and sub genres (Colombia) Afro (Ghana, Senegal) Ballet, contemporary, yoga, body love movement, freeform dance, meditation. DANCE LEVEL: No experience necessary , suitable for beginners – experienced dancers. A delightful 1 hour evening yoga class integrating yin & yang yoga modes. 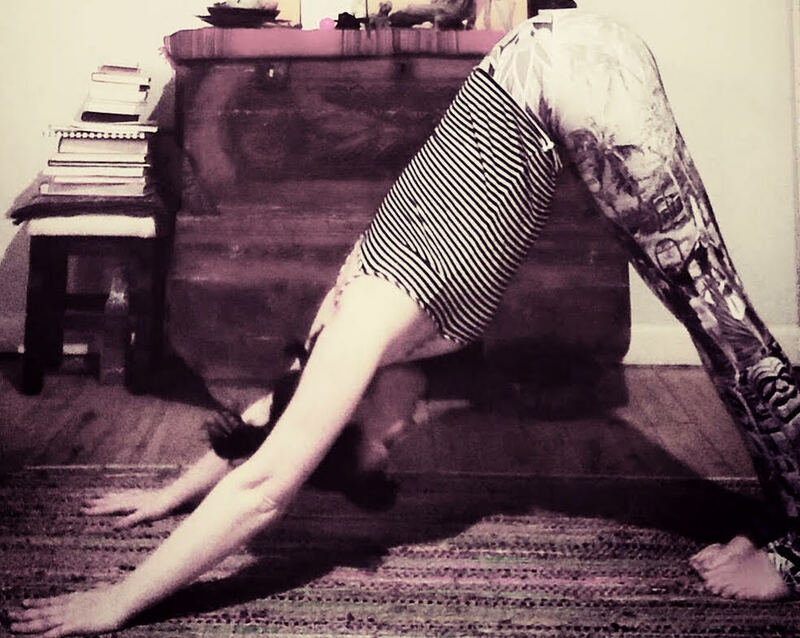 Each weeks’ class is individually designed..bringing into play traditional Hatha yoga asanas with distinct hints of elemental healing and yogas’ principles of universal wisdom. This practice offers the opportunity to cleanse, breathe, move, flow & create freedom. Suitable for a keen beginner or persons with a existing general level practice. Satsang is a sanskrit word that means “gathering together for the Truth” or, more simply “being with the Truth”. Truth is what is real, what exists. So all there is, is Truth. Whenever something increases your experience of truth, it opens your heart and quiets your mind. Conversely, whenever something, such as a thought, fear, or judgement, limits or narrows your experience of Truth, the heart contracts and the mind gets busier. We are all equally endowed with this capacity to discriminate the Truth. Our Satsangs use a combination of discourse, guided meditation, blessings, chanting and devotional song to fall deeper into Truth. The end result is an increased feeling of connection and well-being! We are Shanti Mission, a multi-faith school for the Soul. Everyone from every walk of life is very welcome. These Satsangs are run by heartfelt donation on the day ($20-$30 suggested). 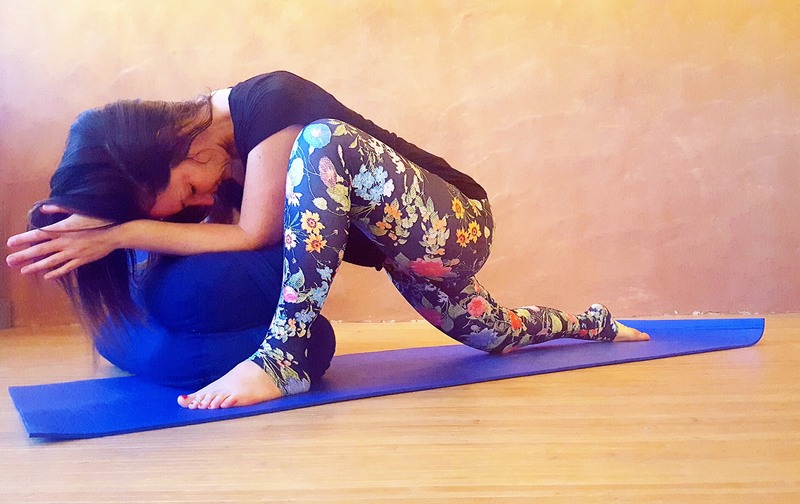 Yin yoga is a deep and powerful practice that is suitable for everyone, even if you have never tried yoga before. It can feel uncomfortable and intense and ‘Oh My GOD’. BUT can also feel relieving and relaxing and blissful and Oh so GOOD! However it feels, one thing is for certain- it WILL release tension deep within your joints. Focusing on hips, lower back and spine, Yin Yoga creates and maintains space, freedom and health within your joints. WHEN : Monday 7am thru spring and summer class is on Queenscliff beach unless raining, rainy days held at Be Still & Chill.